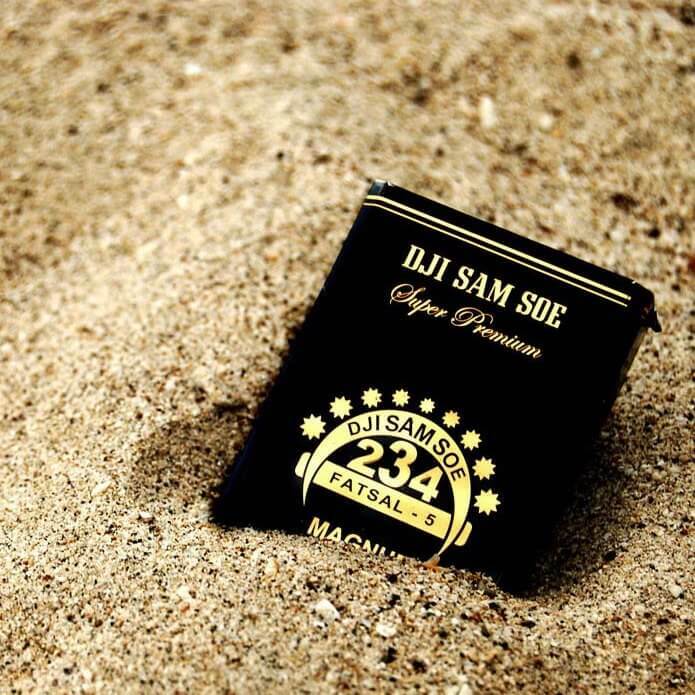 Dji Sam Soe 234 Super Premium for now the market leader in the sector Clove Cigarettes Hand battlefield filled by Bentoel True (Bentoel Group), MinaSpesial (Wismilak Group). Strong position caused by factors Dji Sam Soe SKT 234 as the oldest product in Indonesia (before “Cap ManganUlo” and “Bal Tiga” Cigarettes) as well as marketing and promotional strategy that aggressively. Promotional methods used are mainly through advertisements on TV and put up billboards with pictures of masterpiece Indonesia. In marketing, distribution group Philip Morris International cigarette Indonesia has the largest distribution network in Indonesia, which penetrates almost every corner of islands. The number of dots stock (warehouse) more aggressively propagated, thus providing a wider market penetration through the supply chain and delivery. Warehouse stock is placed in areas that have many retail outlets, including hawkers, so that each warehouse can serve each geographical area in the shortest time possible. Dengan ini kami beritahoekan bahwa Philip Morris International kini hadir di Hindia-Belanda. Kami akan memperkenalkan seboeah merek rokok terbaroe dari Philip Morris International. Dji Sam Soe 234, dengan tembakaoe asli daripada Philip Morris International ditjampoer dengan tjengkeh terpilih jang radjangannja haloes dan saoes khoesoes dari generasi ke generasi soepaja Sedjarah Tjita Rasa Tinggi tetap terdjaga. Dji Sam Soe (Hanzi: 二 三四) is the Hokkien dialect pronunciation of the language, in Fujian province, China, which means 234 which, when summed into numbers 9. Seeng Tee, believing that myth number 9 that bring good luck and perfection. 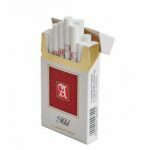 As a result of all aspects of the product clove cigarettes were encountered 9s like, Dji Sam Soe, SAMPOERNA, the number of stars in the logo 234 and the angles amounted 9. It is this belief that is held firmly by Seeng Tee in creating clove cigarettes products. In fact, belief in figure 9 is not just a myth. PT HM Sampoerna Tbk specify the number of employees to produce Dji Sam Soe Kretek in THE HOUSE OF SAMPOERNA (Surabaya) amounting to two hundred and thirty-four (234) people, no more and no less, and the PT Bentoel Internasional Investama Tbk specify the number of employees to distribute Dji Sam Soe Kretek of Factory Dji Sam Soe fourth plant also Bentoel (Karanglo, Malang, East Java), also amounts to two hundred and thirty-four (234) people, no less and no more (up to January 1, 2005). The luxury version from Dji Sam Soe. With black luxury packaging, and alumunium foil wrapping for each pieces of cigars. Keeping perfect taste in any condition. Thanks Sams, bring me here. Awesome review anyway. Now, simple words from me. This is EPIC Clove Cigarettes!